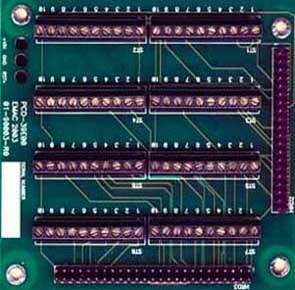 Terminal Boards | EMAC Inc. Setting up a Panel PC can be a Puzzling experience. 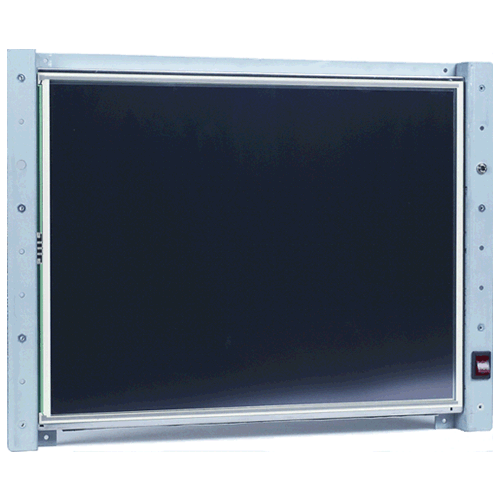 However,when purchased with an Operating System and Compact Flash, the VOX-150 Compact Panel PC comes ready to run. Just apply power and watch either the Linux X Windows or the Windows XP/CE User Interface appear on the vivid color LCD. Interact with the VOX-150 using the responsive integrated touchscreen. Everything works out of the box, allowing you to concentrate on your application, rather than building and configuring device drivers. Just Write-It and Run-It. The EPIC-BDU7, harnesses the full potential of the processors’ Ultra Low Power (ULP) technology to bring its required wattage down to a mere 15W, allowing a fanless configuration. Graphics capabilities are enhanced with the support for the latest Ultra HD (4k resolution) videos and triple simultaneous display. The EPIC-BDU7 comes equipped with Intel®’s 5th Generation Core™ Processors, delivering high performance at a very low power consumption of 15W. 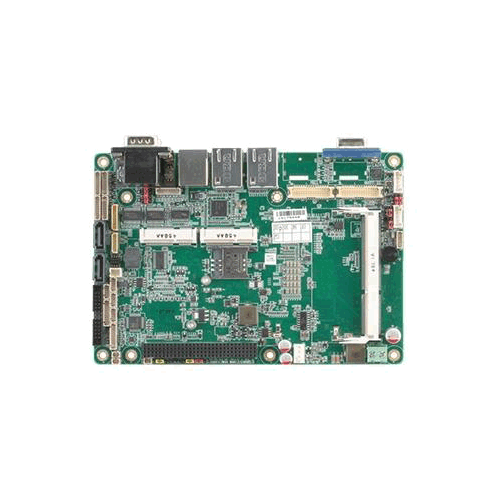 Intel®’s latest processors bring enhanced graphics processing capabilities with support for 4K resolution video and media content while offering 3-independent displays from the board’s LVDS, VGA, DisplayPort, and eDP options. 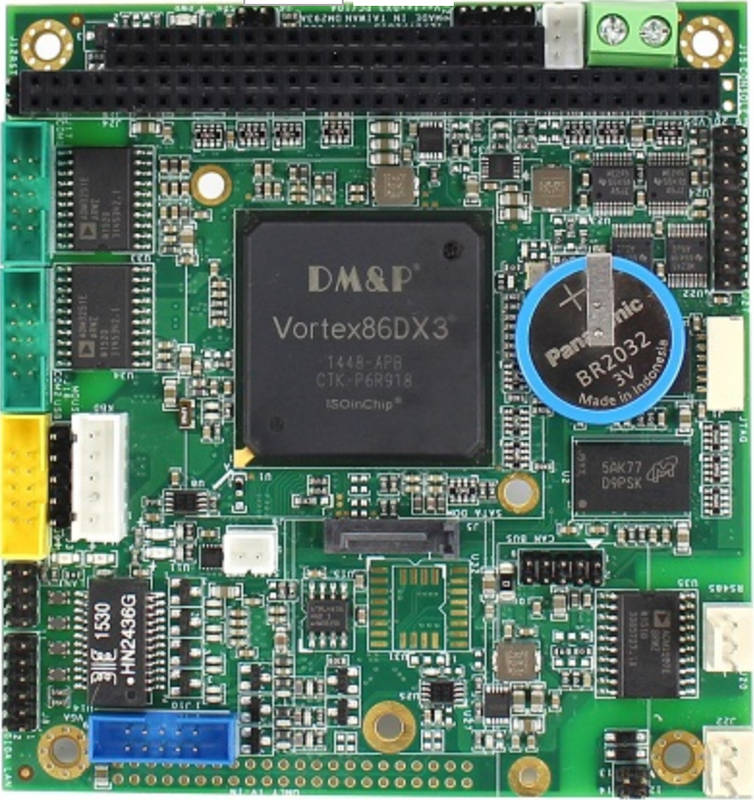 Support for the latest operating systems and today’s high speed I/O devices are available in this new generation of product. 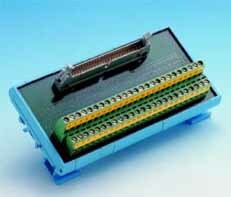 Low cost universal DIN-rail mounting screw terminal module for 20-pin flat cable connector. 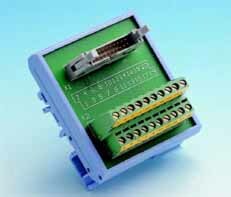 Low cost universal DIN-rail mounting screw terminal module for 50-pin flat cable connector.